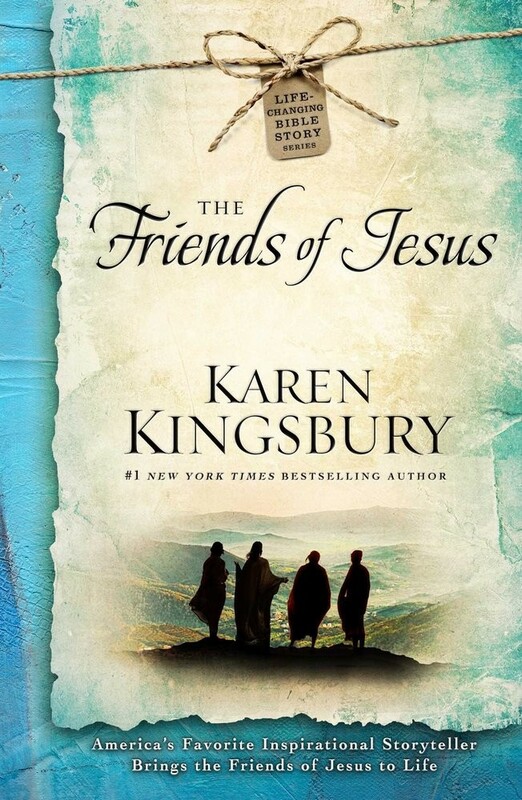 THIS SECOND BOOK in Karen Kingsbury's Life-Changing Bible Story Series deals with the friends of Jesus. This cast of characters traveled with Jesus and assisted Him with His ministry on a daily basis. They were the people He taught most often and who saw lives changed most dramatically. Yet among them was one who would question Christ, one who would doubt Him . . . and one who would betray Him. In every case they each have a compelling story to tell. A story that will draw you closer to Christ . . . closer to the Scriptures . . . and closer to each other. Often we struggle the most with our friends, those people who spend time with us and know us best. This Bible story will give you a deeper understanding of the friends of Jesus as you learn what the Bible has to say about these fascinating relationships. 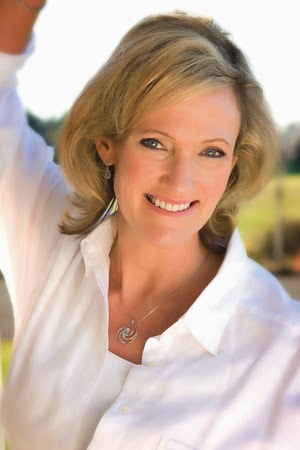 Karen Kingsbury follows up her initial foray into Biblical fiction with another dynamic hit. Last year I read the first book in her Life-Changing Bible Story series, The Family of Jesus, and loved it. 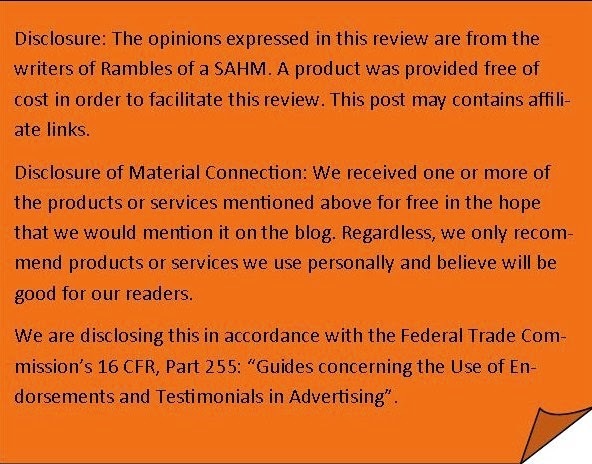 I eagerly anticipated this second book, The Friends of Jesus. As I said in my review for The Family of Jesus, I am quite picky about Biblical fiction. 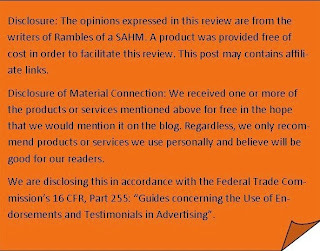 I don't mind adding background characters and scenery but I do not like it when an author takes too much license with the known facts. Kingsbury has again done a masterful job at presenting well-known stories by fleshing them out and adding dialogue to the scriptural accounts. I know the first book was a big hit and I anticipate that this one will be as well. The story of Simon the Leper left me heartbroken when he at first lost everything that he knew. He was a Pharisee and prided himself on living to the letter of the law. Then the unthinkable happens and he is struck with leprosy. Talk about the ultimate doom for a Pharisee. He not only lost his standing in the community he lost his home and his family. His family was instructed to think of him as dead. Can you even imagine? The story moves along and continues to weave in Mary, Martha, and Lazarus, Jairus, Mary Magdalene, Peter, and then my favorite John. In her quintessential Kingsbury way Karen has taken these six seemingly separate stories and woven them together to give us a beautiful view of those that were the closest to Jesus. Even though the stories were a fictionalized version it was easy to be drawn in to the ministry of Christ and revel in His miracles and teachings. I enjoyed this second book every bit as much as the first. At the end of the story there is a section of discussion questions that would work well with a book club or reading group. Another great resource to use as a follow up to the book is The Friends of Jesus Bible Study. It is a workbook and video teaching series by Karen Kingsbury.